The best of Peru’s Nikkei (Japanese-Peruvian fusion) is evident at Costanera 700. A wide selection of seafood dishes combine Peru’s love of exquisite cooking with the flavors of Japan, China, and Southeast Asia. When I spent a full month in Lima, Peru a few years ago, I was impressed with Lima’s restaurant scene. From its celebrity chef-produced stars to family-owned chifa (Chinese-Peruvian) fast food establishments, Lima does not lack in an abundance of fantastic food. I knew I had more restaurants to try, but I was reluctant not to revisit my favorites to try something new. 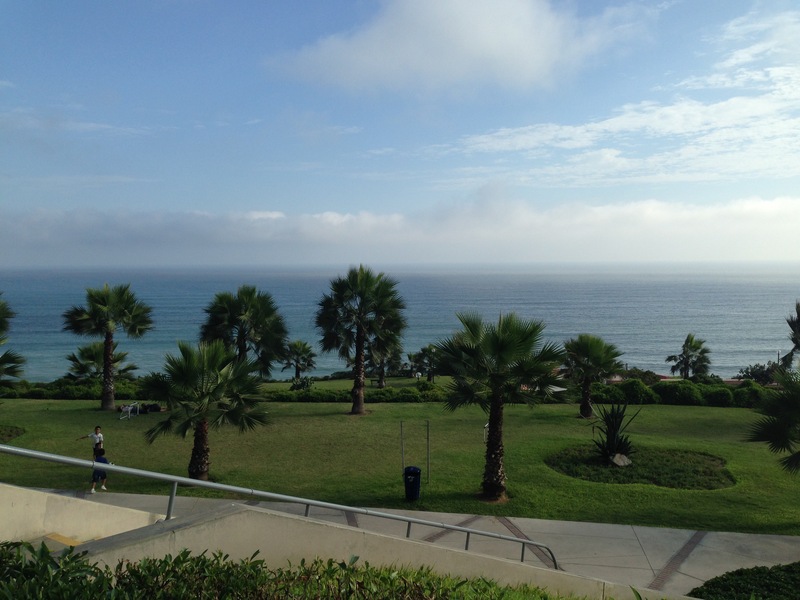 But a lovely lunch at Costanera 700 convinced me that I have barely scratched the surface of Lima’s great cuisine. Costanera 700 is no tourist restaurant. With its entrance almost hidden from the busy Avenida del exercito, one must be on a mission to find it. Inside, it reminds me of a 1980s Manhattan restaurant with sleek, dark formality (I mean that only in the best sense). Look around and find well-heeled locals – both the business lunchers and families, savoring a multi-course meal, often sharing family-style. 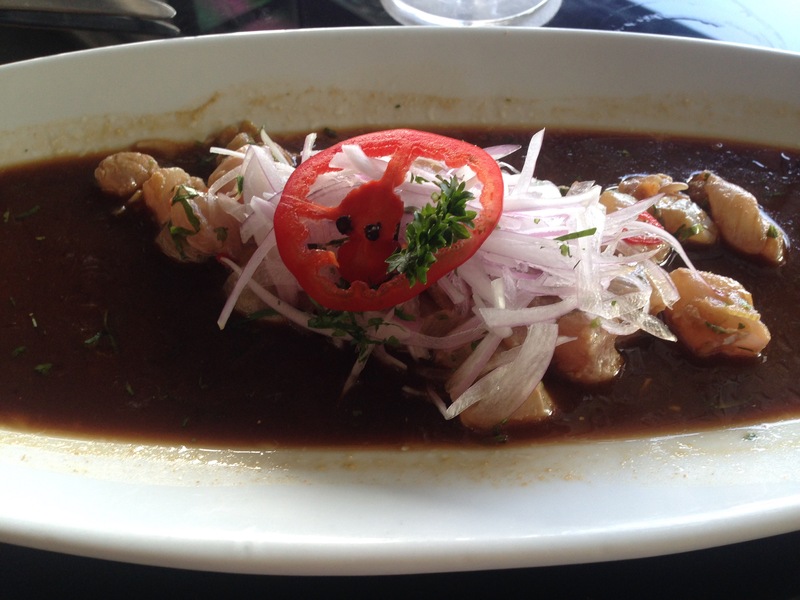 I ordered tuna ceviche, Costanera style – marinated with spicy peppers and red onion in soy sauce and olive oil. I couldn’t find anything critical about it and savored every bite with a glass of Sauvignon blanc. My friends ordered one of the restaurant’s house specialties, Chita a la sal. Chita is a rock-dwelling, firm white fish. In this preparation, the entire fish is roasted in salt, then deboned and served tableside with a garlic and ginger melted butter. This level of showmanship is necessary for a fish that grand. 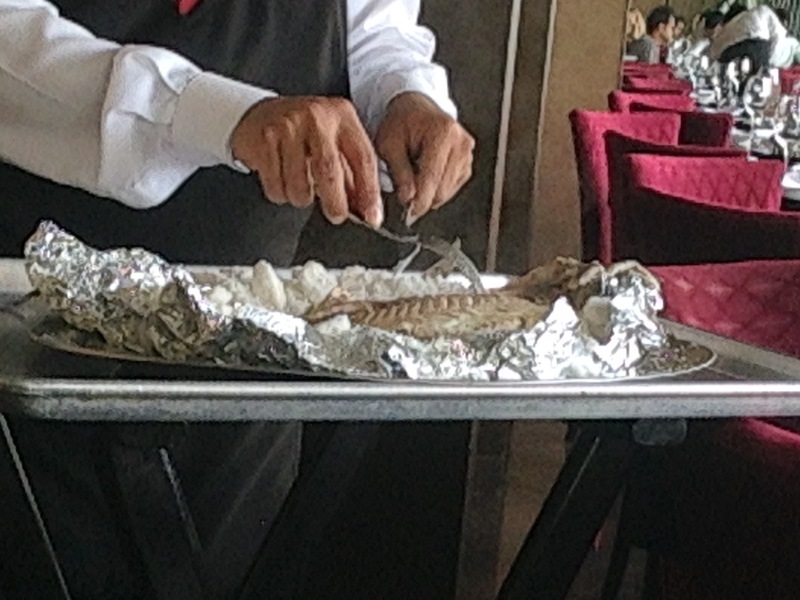 I tried it myself, and it was perhaps the most tender cooked fish I’ve ever had. 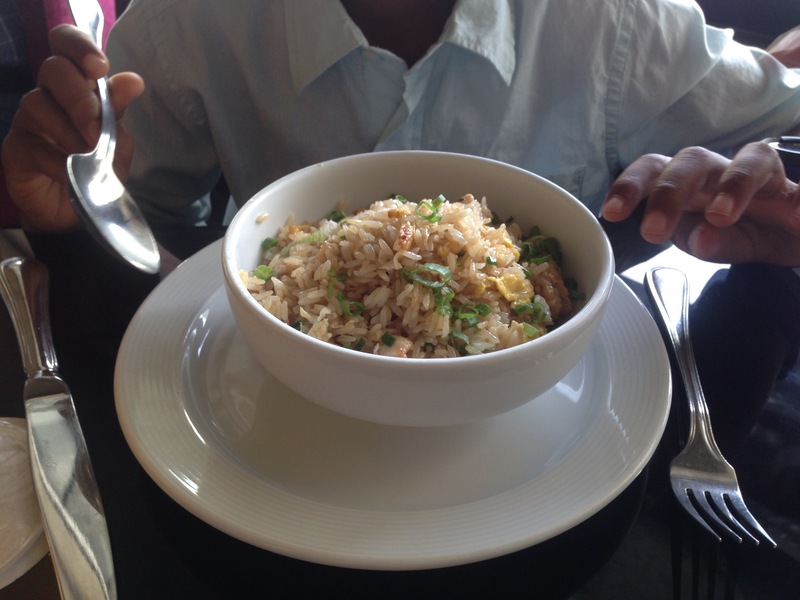 Their son went for the chaufas, wok fried rice, from which he chose the mariscos (seafood version). The overwhelming menu offers almost every fathomable preparation of fish, shellfish, calamari, and others. If steak is your fancy, never fear; you can have yours and eat it too! Had I dined with a larger group, I would have relished the opportunity to try more of Costanera 700’s bounty. All the more reason to revisit it whenever I make it back to Peru!